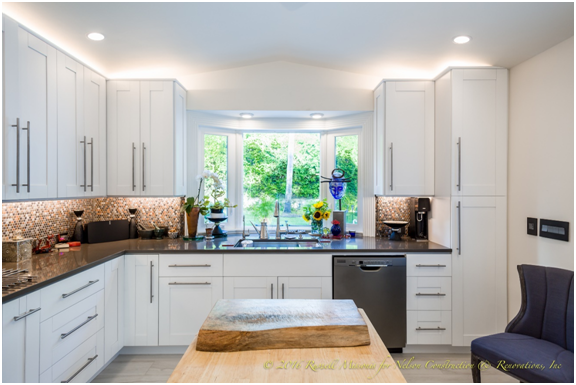 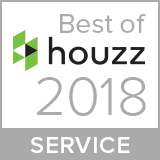 January 31, 2018 – Nelson Construction & Renovations, Inc. of Clearwater, FL has won “Best Of Customer Service” on Houzz®, the leading platform for home remodeling and design. 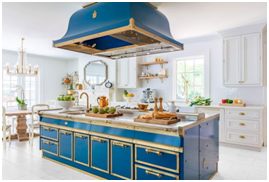 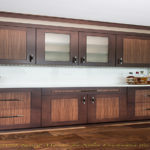 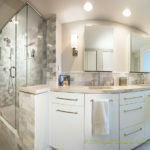 The leading design-build company was chosen by the more than 40 million monthly unique users that comprise the Houzz community from among more than one million active home building, remodeling and design industry professionals. 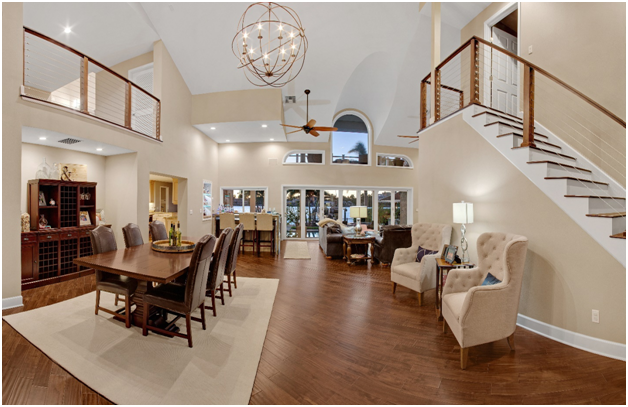 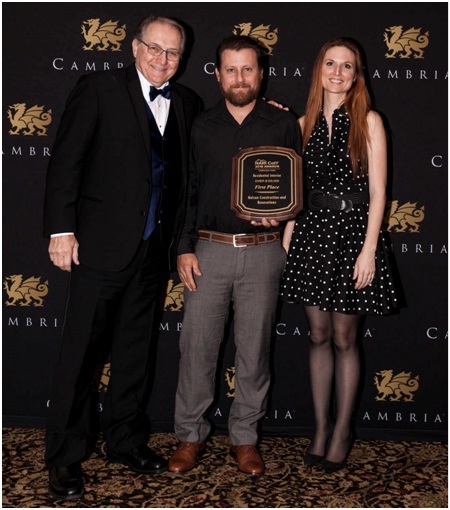 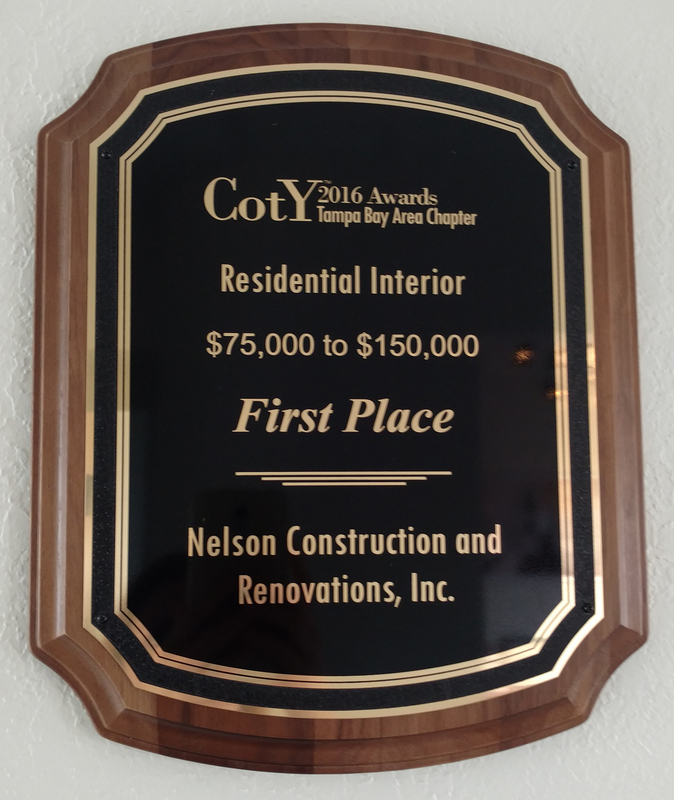 Local Design-Build Company in Clearwater, Florida, wins another award for stellar service. 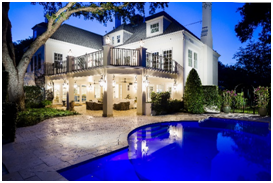 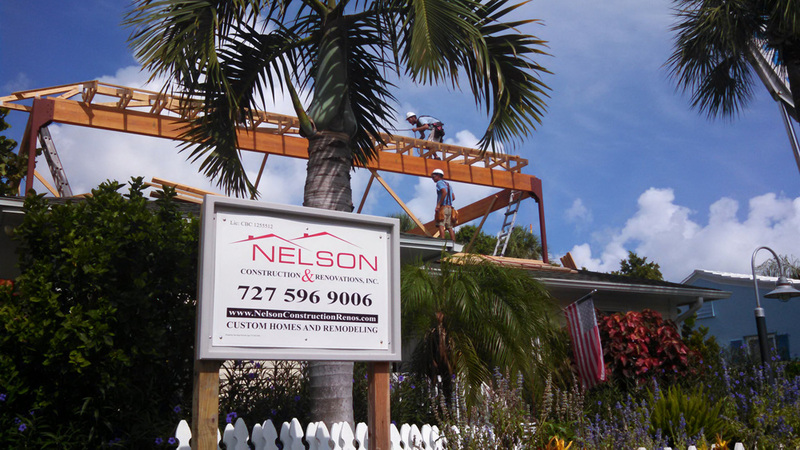 Nelson Construction and Renovations is a family business with more than a decade of experience building and remodeling homes and commercial properties all over the Tampa Bay area. 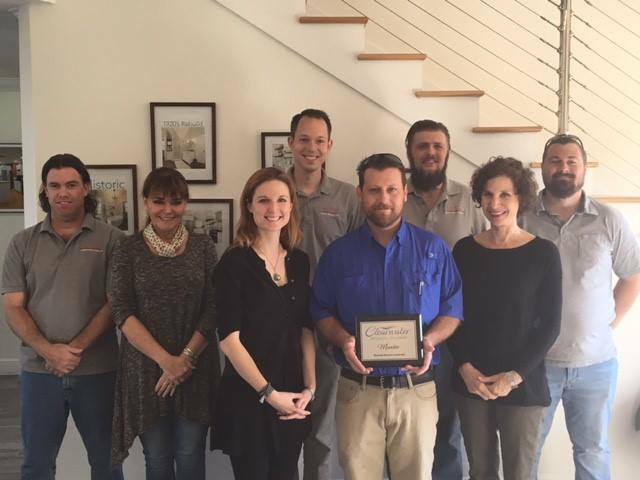 Nelson Construction and Renovations recently became members of the Clearwater Regional Chamber of Commerce. 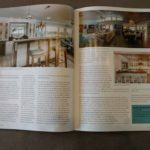 We are delighted to be part of such a tight-knit, dynamic group. 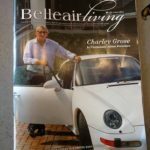 Looking forward to joining forces with the rest of the Clearwater business community to make our city even more prosperous! 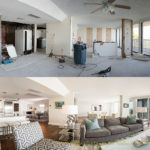 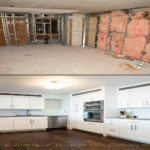 Nelson Construction and Renovations was recently featured on Arc Design’s website for a home remodel project we are currently working on in Clearwater Beach, FL. 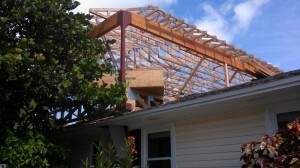 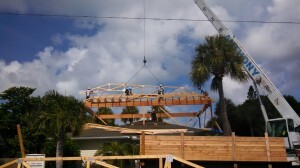 This home addition required a crane to bring in the trusses. 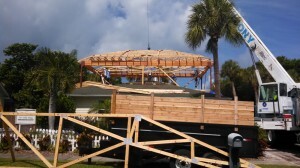 The boys had a lot of fun that day! 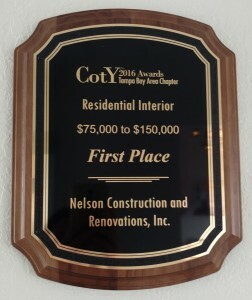 Nelson Construction and Renovations recently won First Place in the NARI Contractor of the Year Awards! 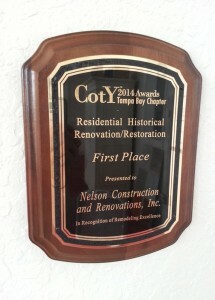 NCR was recognized for outstanding work in the Residential Historical Renovation/Restoration category. 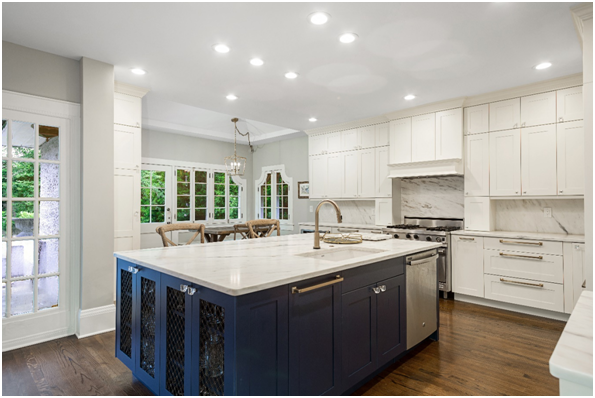 We restored an old pool house that was built circa 1920, turning an unusable structure into a luxurious guest house and outdoor dining area. NARI recognizes outstanding work and ethical practices in the remodeling industry, and we are honored to receive this award. 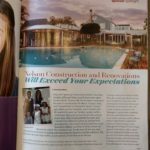 Nelson Construction was recently listed in Gulfstar Electric’s list of preferred contractors in Clearwater, FL. 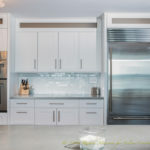 Gulfstar Electric is a commercial and residential electrical company based in Pinellas County, Florida.